For any stay longer than six nights you can receive one night for free to extend your holiday. 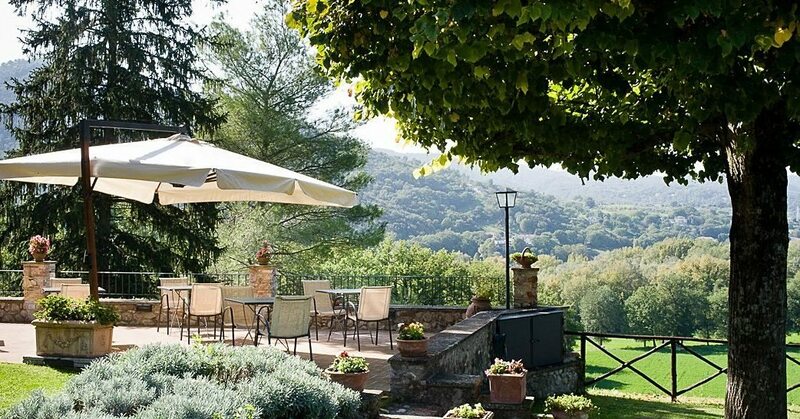 Taking advantage of this offer you will have more time to explore Umbria, its many hidden gems, cultural festivals and breathtaking landscapes. The offers includes one night for free for stays of at least seven nights in any of our rooms. 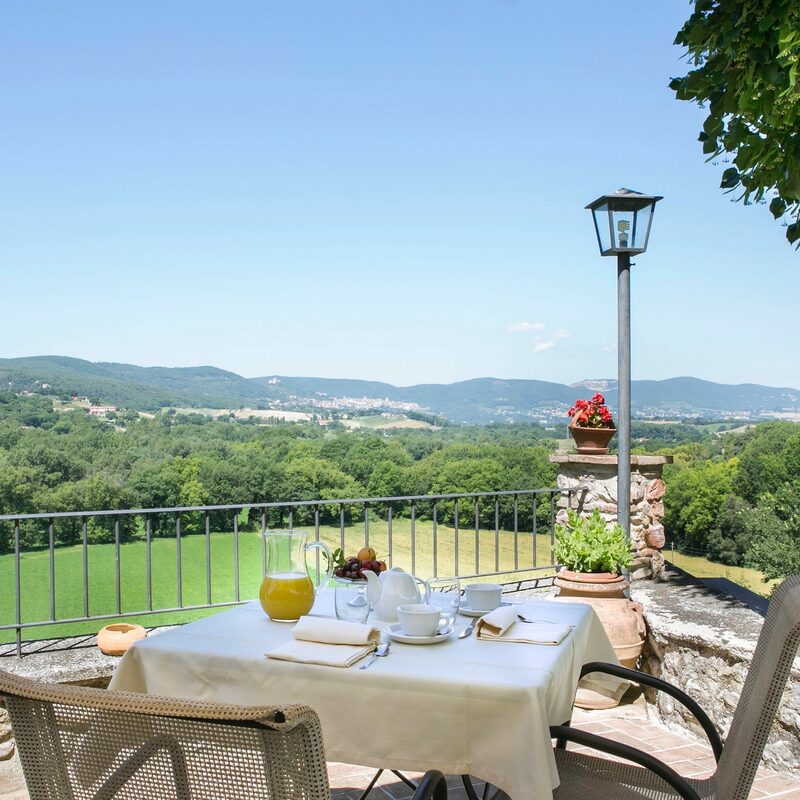 Book 30 days in advance your stay of at Torre Palombara to receive this special offer. 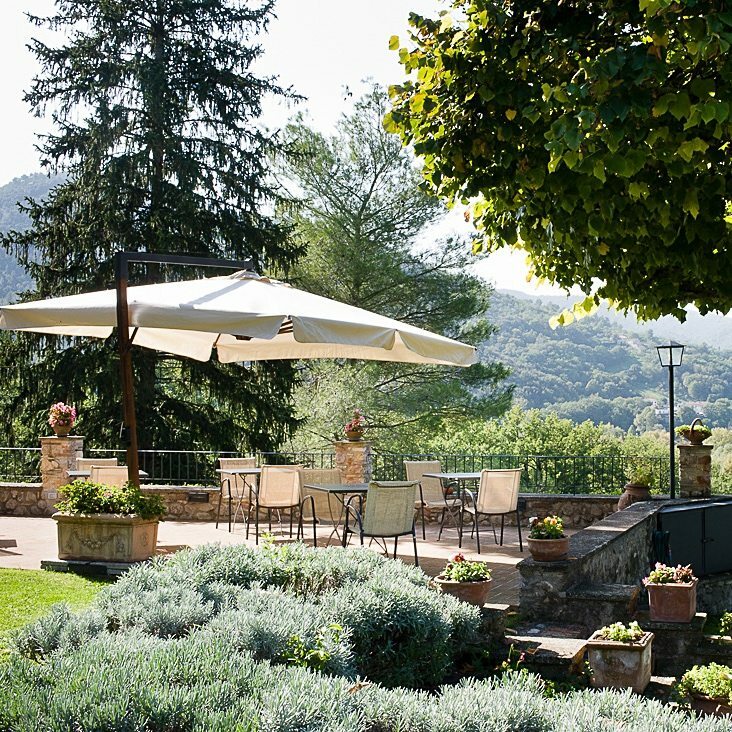 Plan your stay ahead and you will discover how easy it is to rest in the Umbrian countryside and its peaceful atmosphere, waking in the mornings to the singing of the birds. 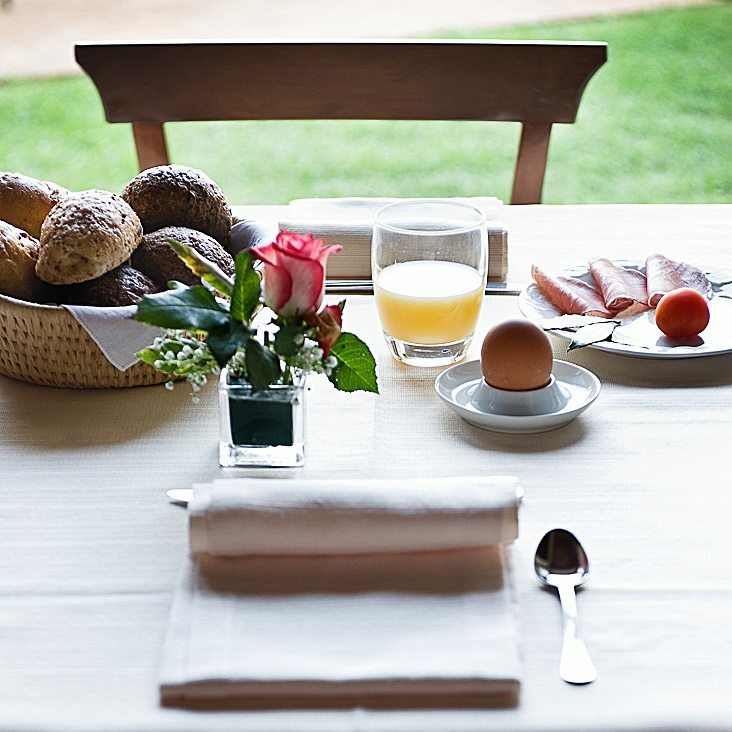 The offer includes a stay of minimum two nights in any of our rooms and a 10% discount on the total price of your stay.